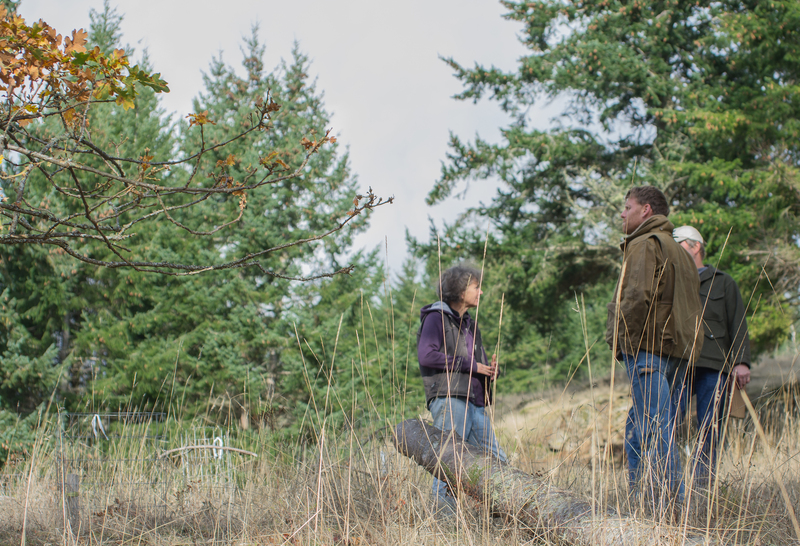 Do-It-Yourself Ways to Steward a Healthy, Beautiful Forest – this guide focuses on simple things Northwest forest owners can do themselves to attract wildlife to the land, provide recreation, and contribute to its well-being. Practices to Steward a Beautiful Forest after Timber Harvest – this guide, intended for forest owners who are preparing to log or have just finished a timber harvest, focuses on planning for a successful harvest and taking advantage of the years after harvest to understand how the forest is responding and to proactively address common forest health concerns. Our workshops covered everything from managing forests to improve wildlife habitat to discovering non-timber value in the woods. 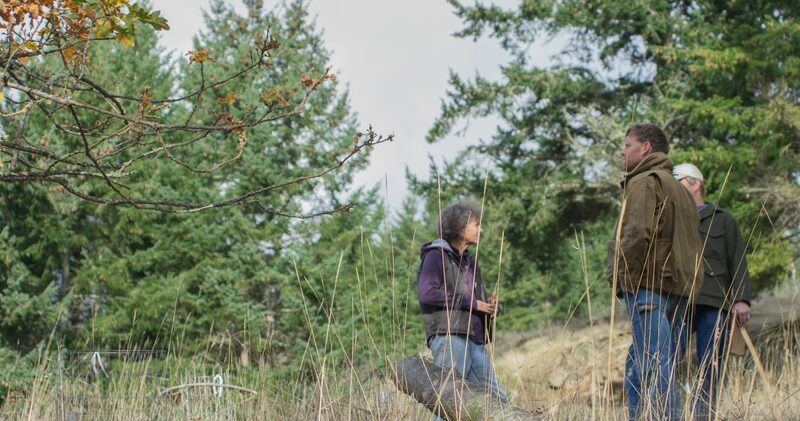 PDFs of the PowerPoint slides from these workshop can help you learn more about your forest and its needs, and propel you along your stewardship journey.